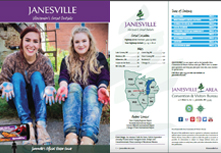 Winner of the Wisconsin Historical Society Public Program Award, this community festival features activities for all ages. Activities begin at 7am with a pancake breakfast at the Community House in North Goodrich Park. Guests are invited to wander the park and Milton House grounds as they interact with Civil War era soldiers and civilians camped out for the weekend. Visitors may even find themselves face to face with General Grant or President Lincoln! 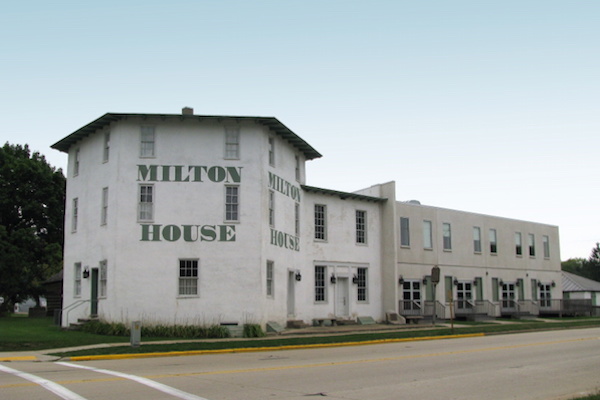 Reenactment tours of the Milton House, the last certified Underground Railroad Station in Wisconsin able to be toured, will be available throughout the day. 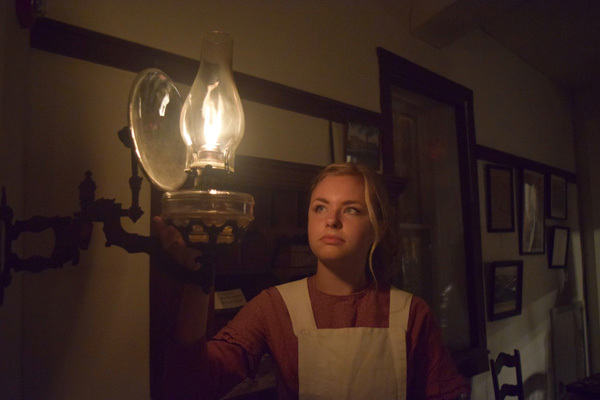 Guests will be welcomed to the hotel as though they are travelers checking during the 1861, when the hotel was a lively stagecoach inn, then will be secreted to the cellar where they will meet a freedom-seeker on her way to Canada. (Please sign up in advance to participate in these tours.) On the Milton House campus, the encamped company will provide military drill and canon fire demonstrations throughout the day. Saturday's festivities will conclude with a concert in Goodrich Park. Sunday will open with a military style worship service at 11am by the Goodrich Cabin and cannon firings will continue throughout the day. Sunday will also include a historic walking tour presented by the Milton Historical Society. A traditional send-off for the soldiers will conclude the weekend's events.